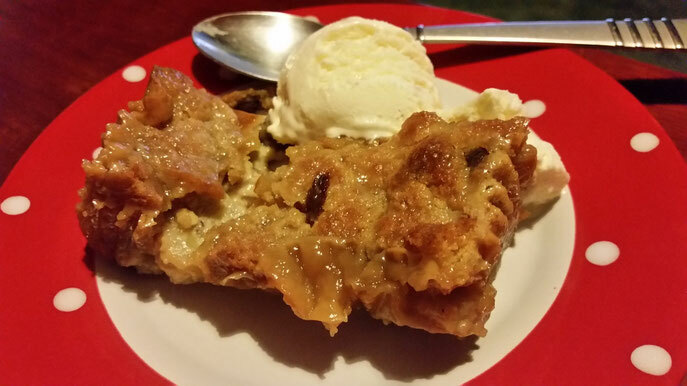 A Little Review of a (very) Sticky Pud! 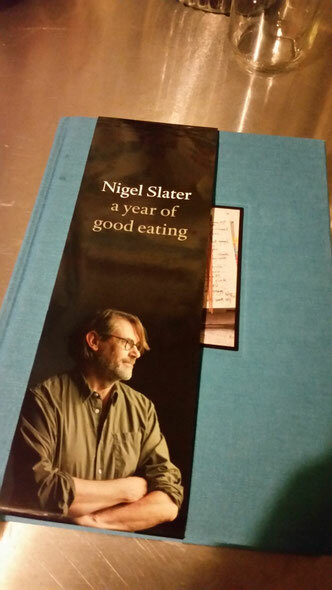 I can read Nigel Slater's recipe books like you would read a story & this new one-A Year of Good Eating-is no exception! His writing is so descriptive that it's not long before my tummy is rumbling & my mouth is watering. Mr W got me a copy for Christmas & I couldn't wait to delve in! One recipe that caught my eye straight away was Hot Cross Bun & Banana Pudding, described as "A sticky pudding for a chilly day". Well it wasn't chilly but it was certainly wet & miserable so that was a good enough excuse for me! The end result as indeed sticky but thoroughly delicious (especially with a blob of ice cream!) & definitely one I will make again-if Mr W has anything to do with it!